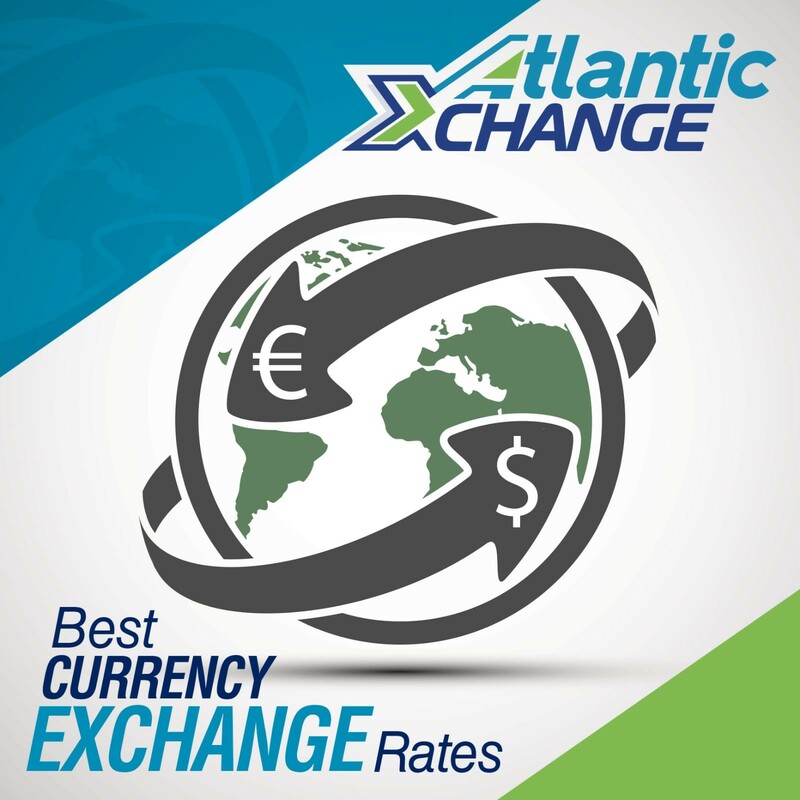 Exchange Smart. 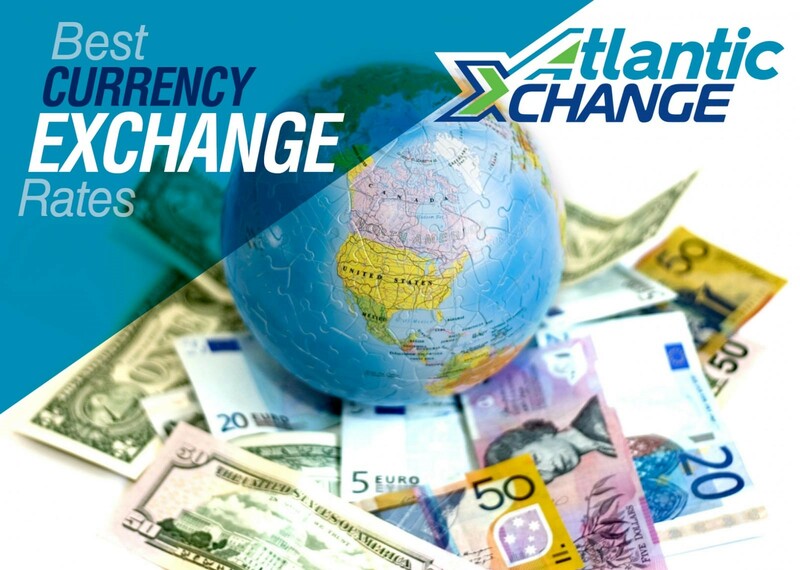 Low cost money exchange, as simple as you want it to be. 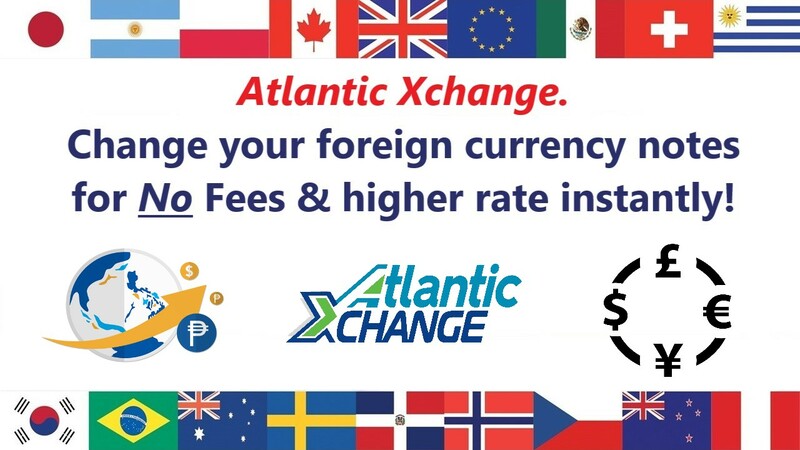 Here at Atlantic Xchange, we make foreign exchange simple.